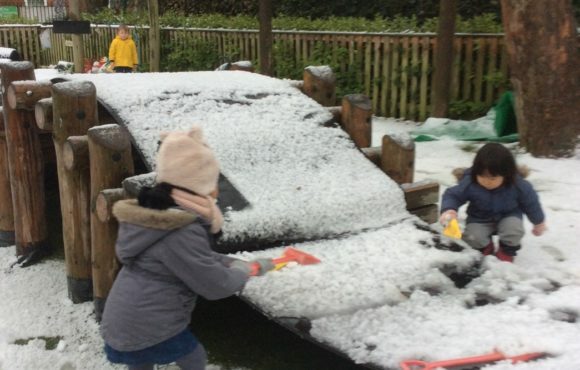 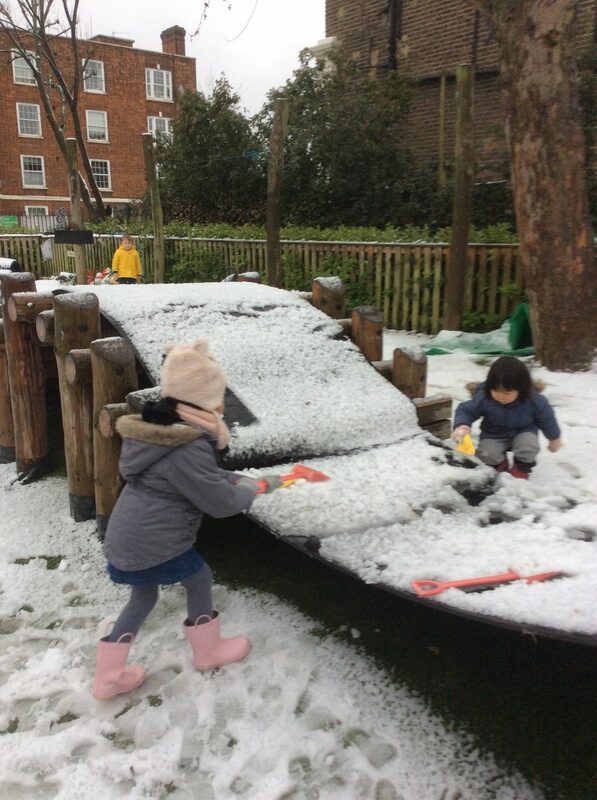 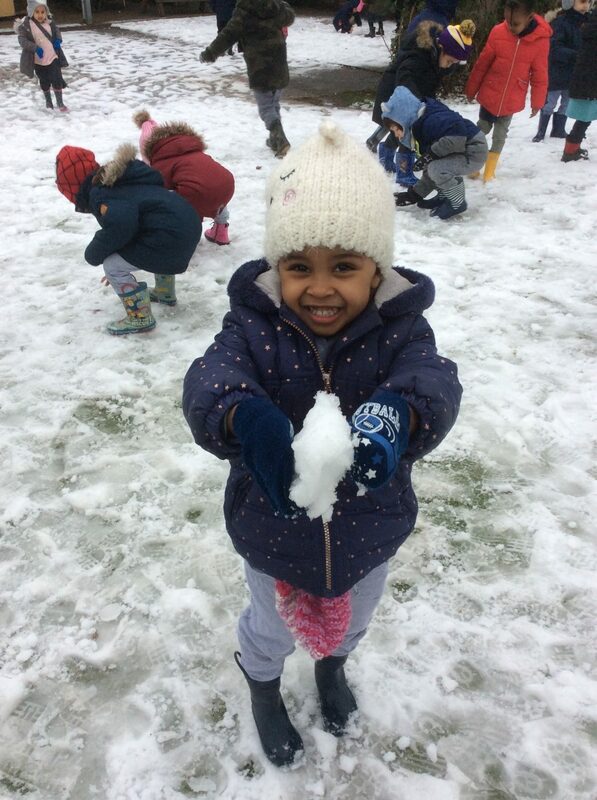 Nursery children had a fantastic time playing in the snow. 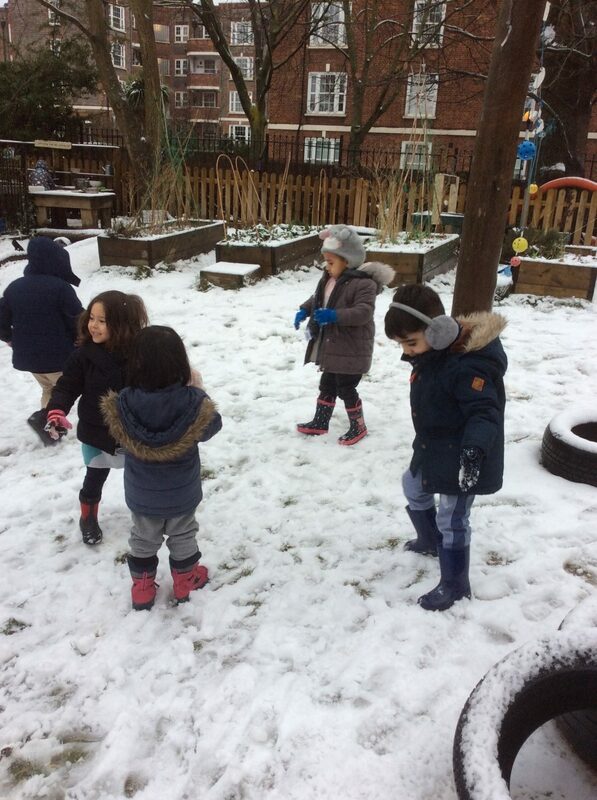 They all dressed warm and ventured outside to play. 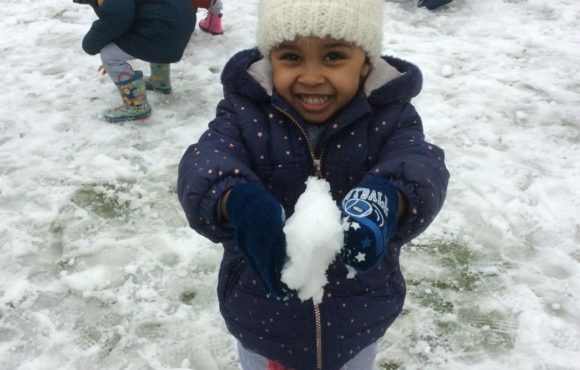 They made a snowman and created pattens in the snow. 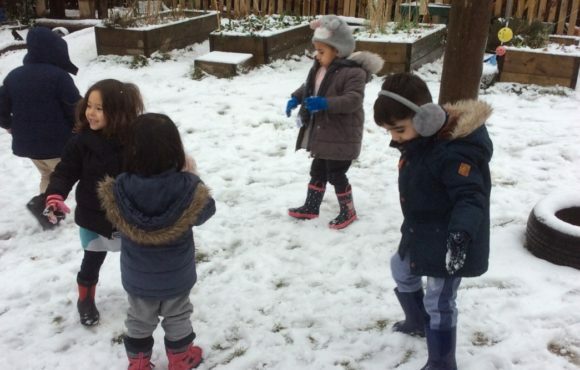 They all hope there would be more snow this winter.